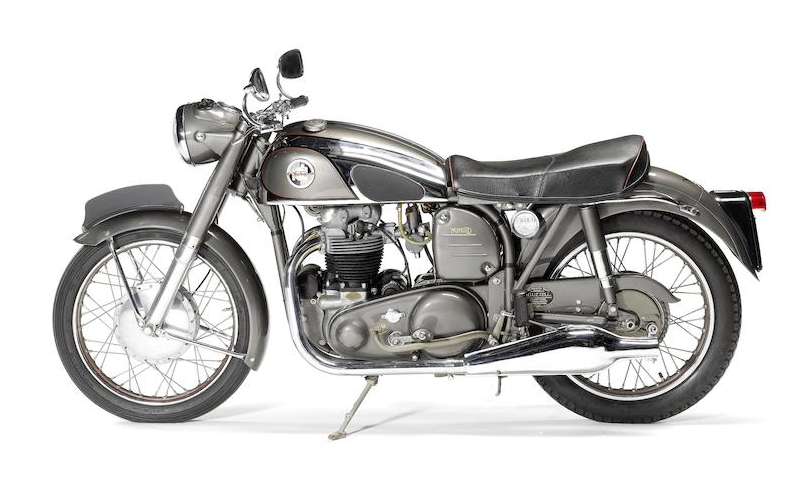 Norton’s 500cc twin found a new home in the racing singles’ ‘Featherbed’ duplex frame in November 1951. 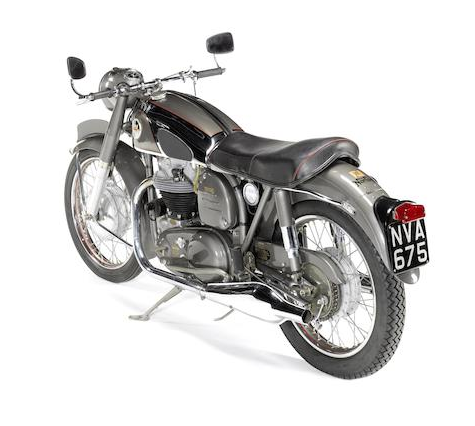 Initially for export only, the newcomer - titled ‘Dominator 88’ - was the first production Norton roadster to feature the lightweight, race-proven chassis. 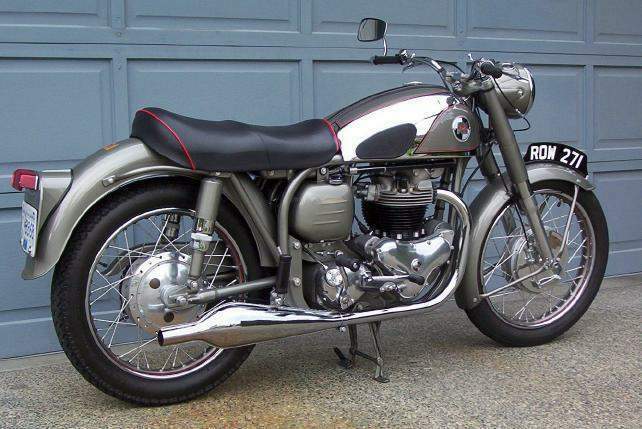 Updated year by year, by the decade’s end the Dominator had received an alloy cylinder head, full-width hubs, welded rear subframe, alternator electrics, coil ignition and - for 1960 - the narrower ‘slimline’ Featherbed frame among countless other improvements. 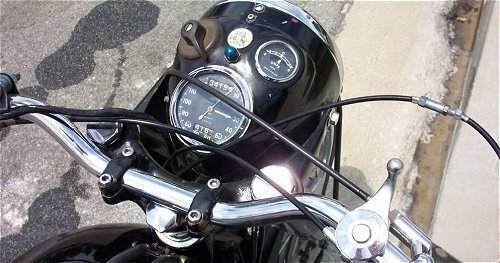 Introduced for 1956, the 596cc Dominator 99 twin was outwardly identical to its 500cc Dominator 88 brother. Endowed with greater power and higher gearing which enabled it to top the magic ‘ton’, the 99 nevertheless retained all the excellent handling and steering characteristics associated with the Featherbed chassis. 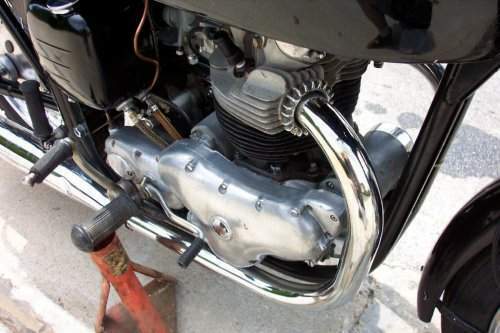 One of the Rockers’ favourites, the 99 remained essentially unchanged - apart from gaining alternator/coil-ignition electrics for 1958 - until dropped in 1962.